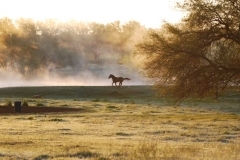 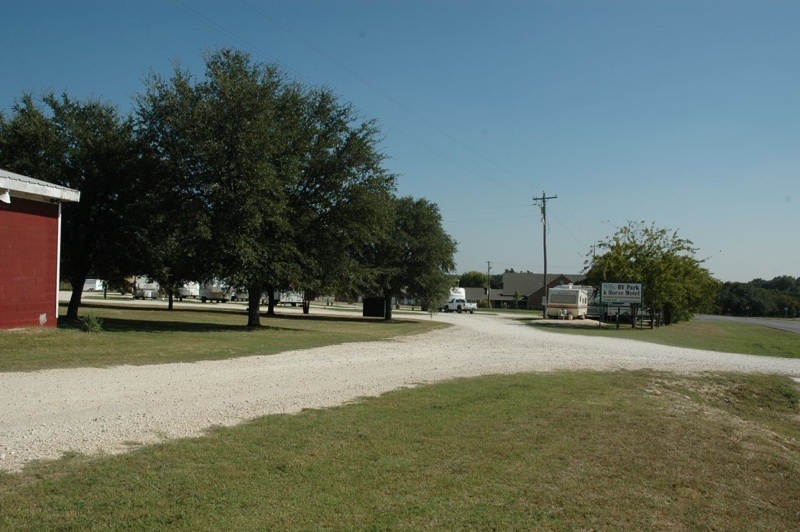 Hoof Prints Ranch RV Park and Horse Motel – A Piece of Heaven In the Cowboy Capital! 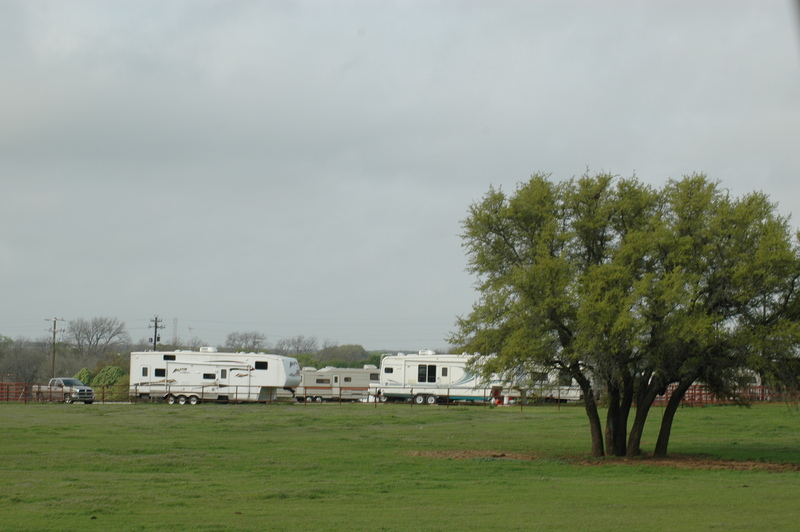 Welcome to Hoof Prints Ranch RV Park and Horse Motel in Stephenville, Texas, offering cabin rentals, horse and trailer layover, RV park and newly added complete enclosed RV/ Boat Storage! 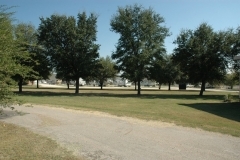 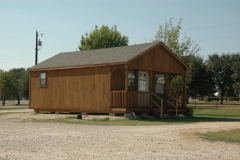 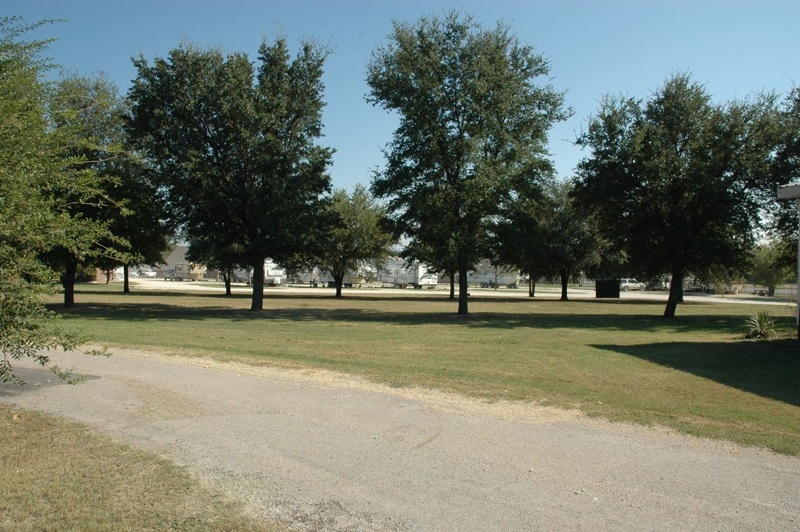 We are a quaint RV Park and Horse Motel, located in the Cowboy Capital of the World. 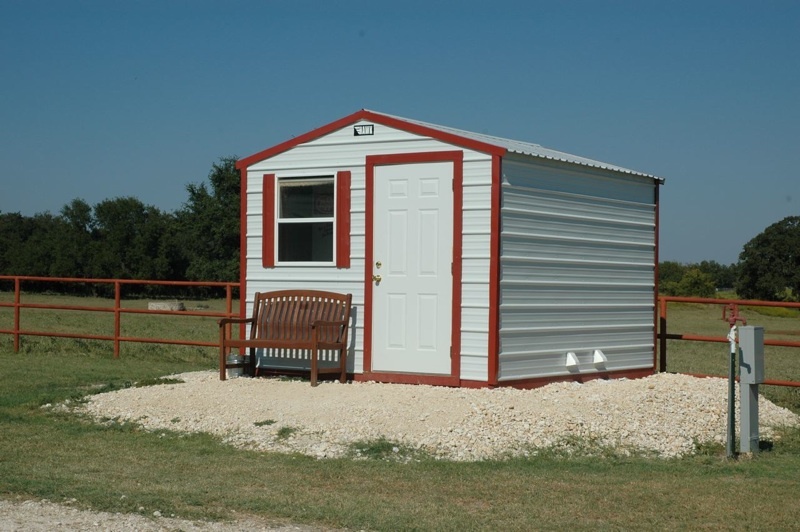 There are 13 spaces that have full hook ups including sewer, water and 30-50 amp power. Nine spaces can house some of the biggest rigs on the road with room to spare. 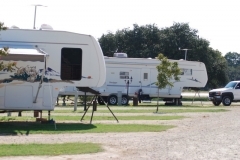 Five additional spaces are back ins with full hook ups. 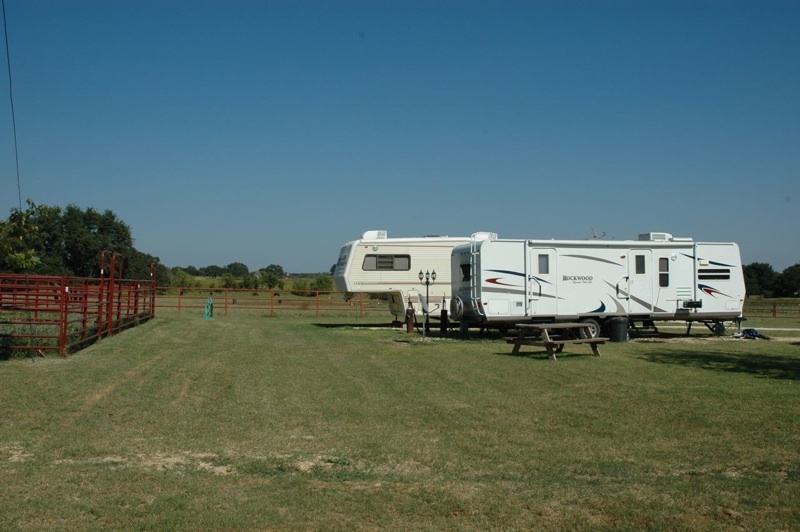 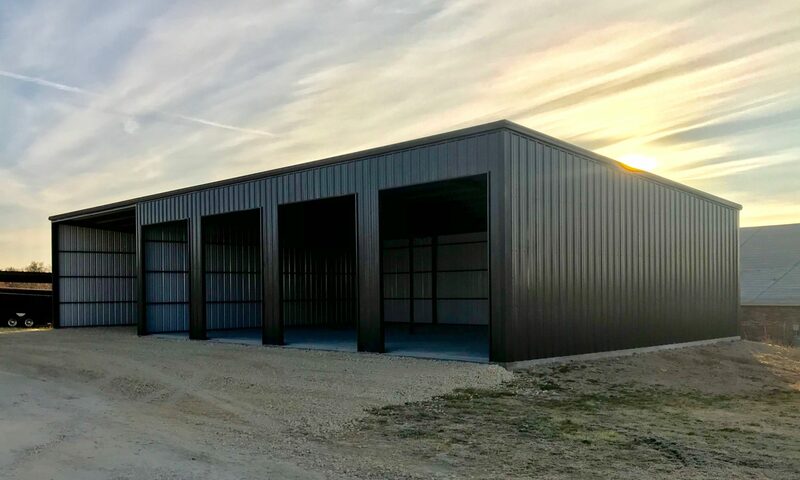 Newly added, we have 4 – 15x40ft completely enclosed rv, boat storage units available and 2 15×40 ft covered spaces! This is a safe and clean RV Park that is monitored continuously, and the scenery is beautiful! 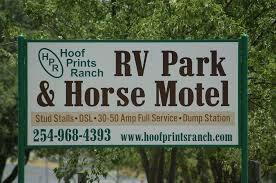 Way more fun and relaxing than staying in a Hotel or Motel. 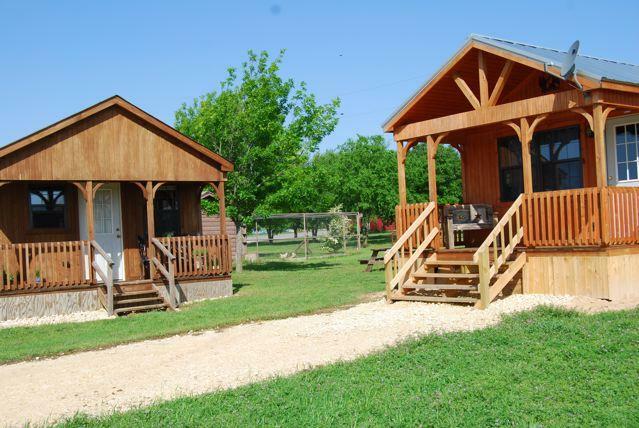 All pets will have to be cleared before booking a cabin, there are stipulations. For your convenience, we have a laundry room that includes two washers, two dryers and a change machine. 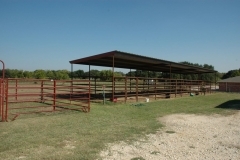 16×16 uncovered stalls for $15 per horse per night. 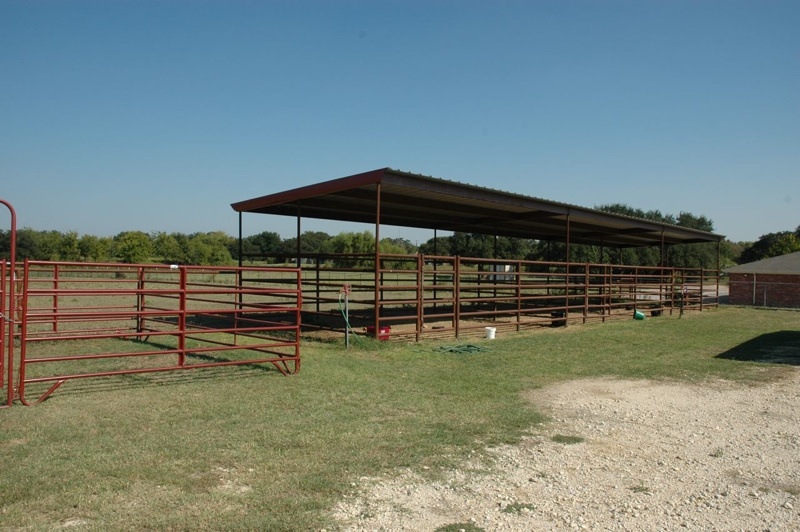 16×24 fully covered 6 rail permanent stalls for $20 per horse per night. 16×16 barn stalls for $25 per horse per night. 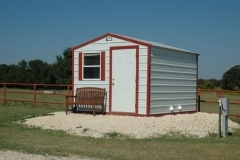 We are working to provide to you the latest information, updated photos and current pricing. 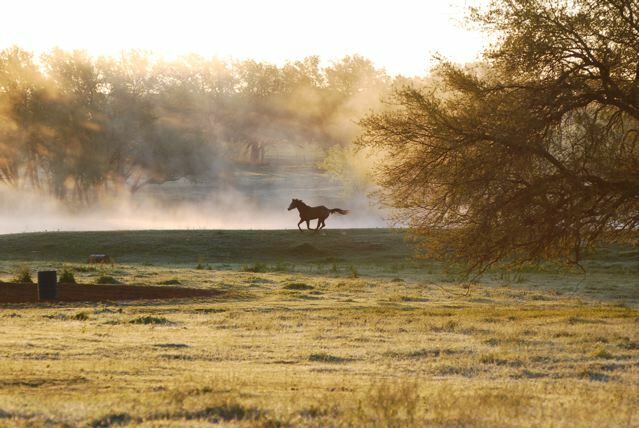 In the meantime, feel free to contact us regarding reservations and availability! 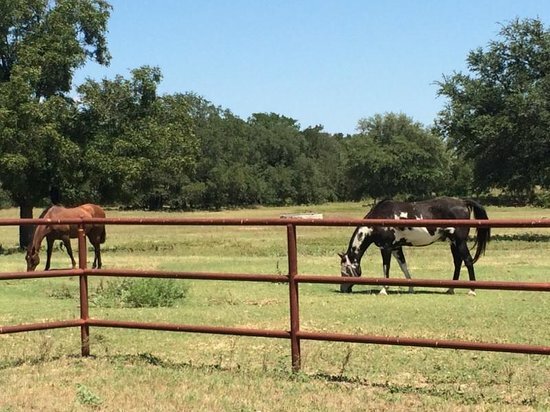 You’re always welcome at Hoof Prints Ranch! 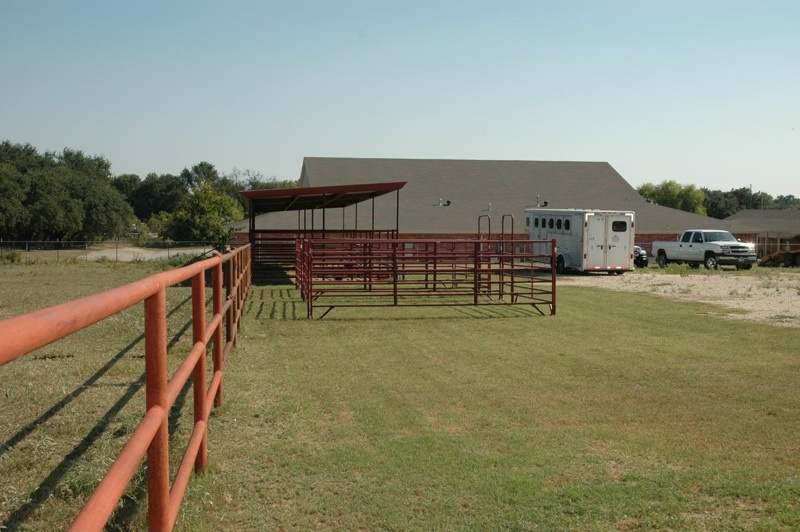 If you’re in Stephenville, TX, come pay us a visit!